The Lord Mayor of the City of London, Jeffrey Mountevans, has dedicated ancient London woodland, Epping Forest, to The Queen’s Commonwealth Canopy (QCC) initiative. The Queen’s Commonwealth Canopy is designed to create a network of forest conservation initiatives throughout the 53 nations of the Commonwealth to mark Her Majesty The Queen’s service and dedicated as Head of the Commonwealth. Conceived by the NGO Cool Earth, the initiative will be led by the Royal Commonwealth Society in partnership with Cool Earth and the Commonwealth Forestry Association. Formerly a Royal Forest, and managed by the City of London Corporation since 1878, Epping Forest straddles the border between north-east London and Essex. Epping Forest’s dedication to the QCC is a welcome addition to commitments from Singapore, New Zealand, Australia, Belize, Sri Lanka, Zambia and the UK. The programme will link Commonwealth countries through the preservation of forests for future generations, in honour of Her Majesty’s role as Head of the Commonwealth. 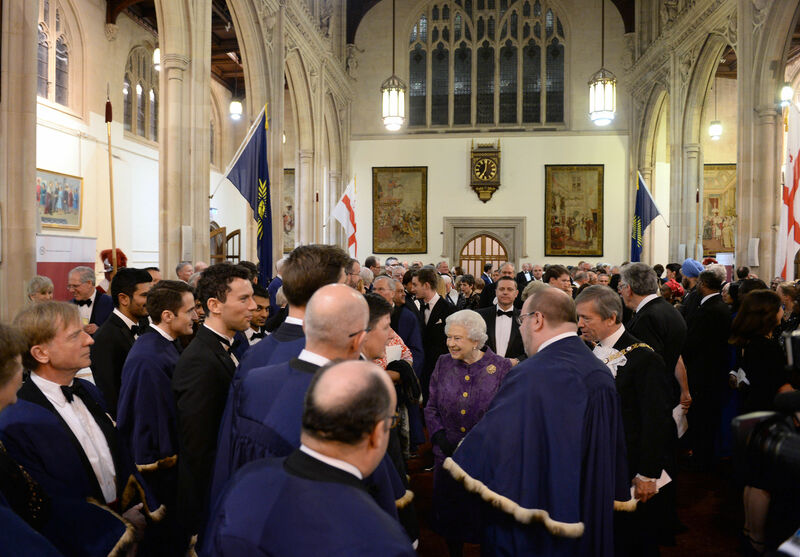 Lord Mayor Mountevans made the announcement at the annual High Commissioner’s Banquet at the Guildhall in the City of London as part of Commonwealth Week. First held in 1874, the annual High Commissioners’ Banquet, organised by the Royal Commonwealth Society, is an integral part of Commonwealth Week celebrations. The Banquet aims to celebrate the unity, diversity and linkages of the modern Commonwealth. This year the keynote speaker was Dr Joseph Muscat, Prime Minister of Malta and the new Chair-in-Office of the Commonwealth. The Royal Commonwealth Society is the oldest Commonwealth civil society organisation, founded in 1868. Her Majesty The Queen is its Patron. The Royal Commonwealth Society organises the Commonwealth Service each year on Commonwealth Day, which has been attended by Her Majesty since 1966. It is the largest annual multi-faith service in the UK. Find out more about The Queen’s Commonwealth Canopy.